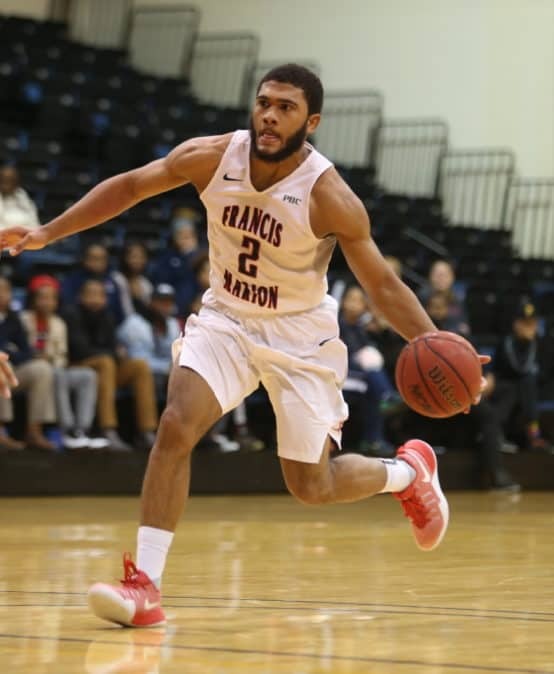 We are excited to have you join us at FMU! 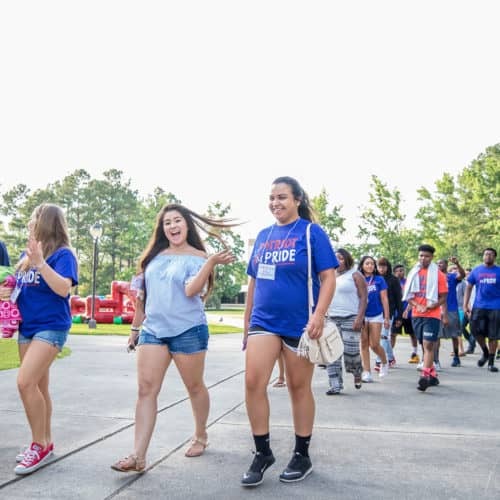 The purpose of New Student Orientation at Francis Marion University is to ensure that incoming undergraduate students have a successful transition and integration into university student life. Get registered and get involved! 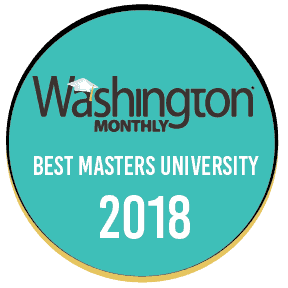 Attending an orientation session is a requirement for all new students, and we want to make that process as smooth as possible for incoming students and their families. There are 3 simple ways to register for an upcoming orientation session at FMU. A $126 matriculation fee is required of all new students. Your matriculation fee can be paid by phone at 843.661.1596 or online using your Patriot Portal login. 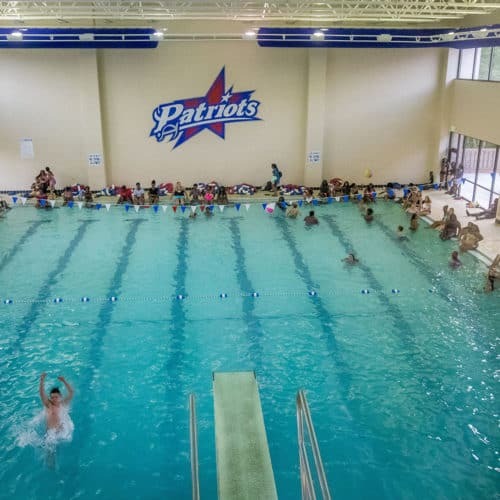 The matriculation fee confirms your enrollment at FMU and covers the costs of Orientation, evaluation of transcripts, and other fees associated with your enrollment. It is desired that the matriculation fee be paid prior to attending Orientation or at Orientation. *Paid matriculation fees are non-refundable after May 1 and fees are subject to increase in July. **Bringing a parent or guest to Orientation is optional, but they are certainly welcome at Orientation. A $25 guest fee applies for each guest (2 guest limit) attending Freshman Orientation. This fee covers guest sessions and meals during the duration of Orientation. Meet faculty, staff, and administrators. Meet with a faculty member from the department of your major to be advised and registered for fall courses. Learn about campus services, programs, and resources. Meet other new students and current students. Get your FMU student ID made. Do new freshmen have to stay overnight? It depends! We offer both 1-day and 2-day orientation options for new freshmen. Students are able to select the one that best fits their needs. 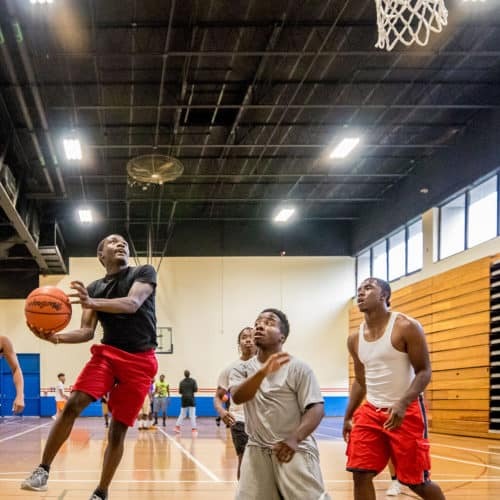 Both will include the same informational sessions, however, the 2-day orientation allows students the opportunity to stay overnight in a residence hall as well as meet other new freshmen through games and activities. What do I need to bring to the overnight Orientation? You will need to bring the following items: Twin XL sheets, pillow, blanket, alarm clock, brush/hairdryer, towels, shampoo/other hygiene products, jacket, and umbrella. You will also need to bring any necessary medications or medical supplies. Be sure to wear comfortable shoes as you will be walking to different areas on campus throughout your Orientation. Please print and complete the overnight participant form when you arrive to Orientation. You may turn in this form prior to Orientation by emailing it to orientation@fmarion.edu or mailing it in to the below address. Should my parents come with me to Orientation? Bringing a parent or guardian is optional. Guests are welcome at Orientation, but please note that there is a $25 fee per guest at Freshman Orientation Events. Guest fees cover registration to the event and food throughout the event. Please note that there is a maximum limit of two guests per student. We do have several presentations specifically for parents at our Freshman Orientation events, but please know that parents/guests are separated from their students for the majority of the day. Parents and guests are not allowed to stay on campus for the overnight orientation. Please note that at Transfer Orientation and at Spring Orientation Orientation Events, there is not a separate guest orientation schedule, thus guests do not have to pay the additional guest fee. What hotels are nearby for Parents and Guests during the Overnight Orientation? There are many hotels in the Florence area that offer a discounted rate for persons attending events at FMU. The parent/guest will need to mention FMU during the booking process to receive the discounted rates. Rates at the below hotels are as follows: $89 per night for a Standard King room and $99 per night for a Double Queen room. Does FMU provide any type of transportation during Orientation? No. But we do support a FREE bus system provided by the Pee Dee Regional Transport Authority (PDRTA) to FMU students, both commuter and residential. A quick view brochure is available here. Can students with disabilities receive special accommodations? Students with special needs who would like accommodations for Orientation, such as wheelchair assistance, can have arrangements made by calling the Office of Counseling and Testing at 843-661-1840. We ask that you contact this office seven days prior to your Orientation date to enable them to prepare for your arrival. Do Second Degree, Readmit or RN to BSN students need to attend orientation? No, Second Degree, Readmit or RN to BSN students do not need to attend Orientation. The Second Degree and Readmit students should contact the department of their major. RN to BSN students should contact the Nursing Department (843-661-1690) in order to register for courses. 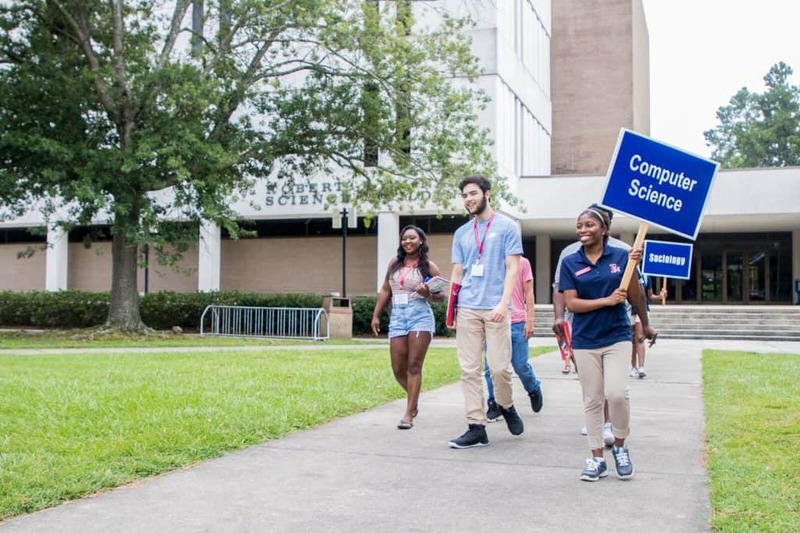 Still have questions regarding your orientation or enrollment at Francis Marion University? 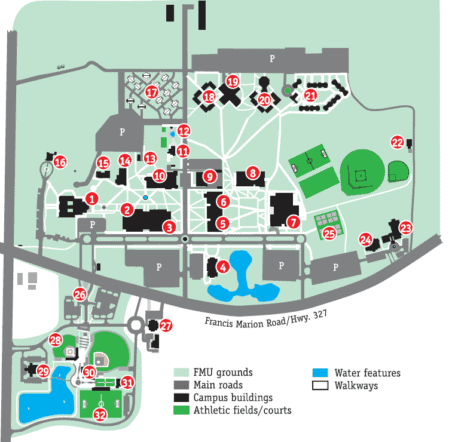 If you can’t find the answers in our Pre-Orientation Booklet, give us a call at 843.661.1288 or shoot us an email at orientation@fmarion.edu.